Damn the mines — full speed ahead? Critics say luck saved Navy lives in 1991. What about 2003? Next story in None 1. Gulf War lessons: Learned or not? 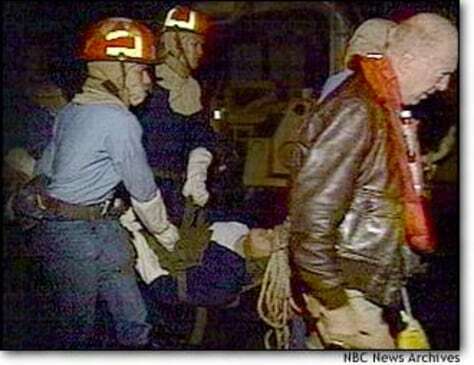 Crew members of the USS Tripoli evacuate one of four sailors injured when the helicopter carrier struck an Iraqi mine in the Persian Gulf in 1991.